You can download select TV shows and movies on the Netflix app to watch offline later. Watching downloaded titles offline does not count toward the concurrent streaming limit of your plan. The MPAA says streaming video has surpassed cable subscriptions worldwideThe Motion Picture Association of America (MPAA) released a report that says that the global entertainment industry grew by 9 percent from 2017. In particular, it highlighted the rapid growth of streaming video, which grew to 613 million subscriptions worldwide, an increase of 27 percent in 2018. Would you recommend Netflix Offline to a friend? Sometimes I don't have Internet, in my mobile and on my tablet I have the Netflix app, and I can watch the episodes that i want, only with one button. All the people need an account of Netflix. I love the capabilities of being able to download and play later... great product find! This product is useful in instances that I don't have time to play video at home to where I can download the video and play while I am on a plane or in a vehicle getting to work. @rrhoover +1 for Black Mirror. Nacros is pretty amazing as well. @rrhoover Designated Survivor is my latest discovery! @rrhoover Black Mirror, Narcos, and I've started to watch through the old Top Gear. Good stuff. 👴: back in my day you had to be online to stream your Netflix! 👶: What's Netflix, grandpa? @sisedi Unlikely. Even today, no one asks "What's Coca Cola grandpa?" @sisedi Ha ha, point taken. Netflix might go the way of Blockbuster... but if they play their cards right, there's not reason they won't stick around. @sisedi With blockbuster vs netflix, netflix filled a need of the consumer to get movies without hassle and in a convenient medium. I don't see a replacement for streaming, like ever. Unless we get movies that we can "experience", I mean actually live them, and somehow Netflix misses that train, I don't see it being disrupted so easily. Coke always filled our need for fattening sugar water :D We'll always crave fattening sugar water, but Coke sells us excuses for drinking it more than the water itself. What is your favourite movie/show recommendation app? 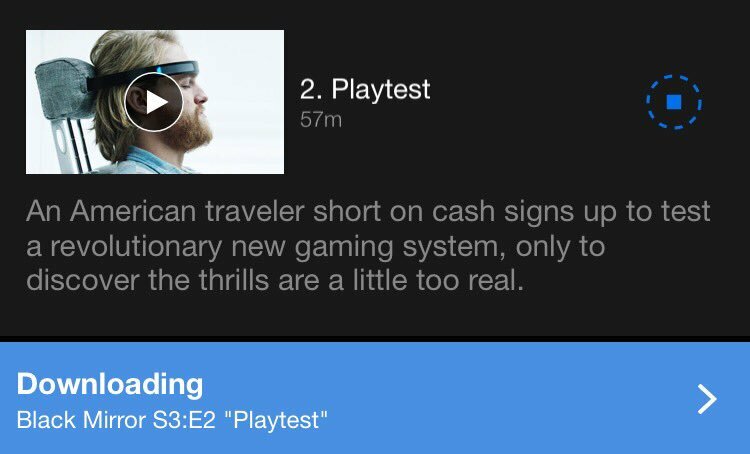 Discover the best Netflix integrations on Product Hunt.